Dental crowns – also referred to as “caps” – are restorations that cover the entire surface of a tooth, right down to the gum line. Crowns are often used when a tooth is too badly decayed to be repaired with a simple filling. Crowns are also used in dental appliances such as dental bridges and dental implants. Although they come in a variety of materials, one of the most popular are porcelain crowns. Dr. Tiffee and his staff are pleased to offer porcelain crowns to our patients from throughout the Uvalde, TX, area. The biggest reason why dental patients prefer porcelain over other crown materials is their appearance. Dental porcelain can be made to exactly match the color of the patient’s natural teeth. And the porcelain material used is very durable, often lasting for many, many years. Metal crowns are still available, and some patients may prefer metal, particularly for crowns located in the back of the mouth. But if your new crown will be visible when you smile, you should ask Dr. Tiffee for more information about porcelain crowns. Getting a new porcelain crown is just like getting any other type of crown. 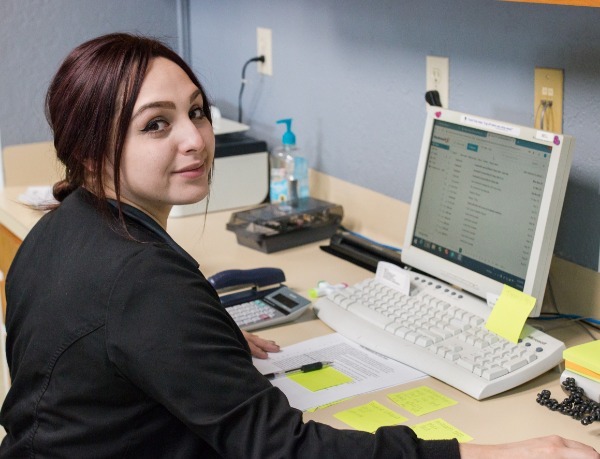 You’ll have to make two visits to our Uvalde, TX, office. 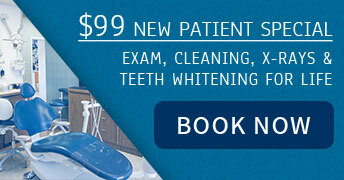 During the first visit, Dr. Tiffee will remove any existing decay on the affected tooth. Then an impression will be made, and that impression will be used to create your new porcelain crown. At the end of your first visit, you’ll be fitted with a temporary crown to wear while the permanent one is being created. During your second visit – usually 10 days to 2 weeks later – you’ll be fitted with your new permanent porcelain crown. For more information about porcelain crowns, or to schedule an appointment with Dr. Tiffee, call our Uvalde, TX, office today.